It might not catch-on like fluorescent boots, perfectly groomed beards or those intricate tattoo sleeves which now appear de rigueur for the modern footballer. But Richard Stearman has identified another growing trend in the Championship this season. 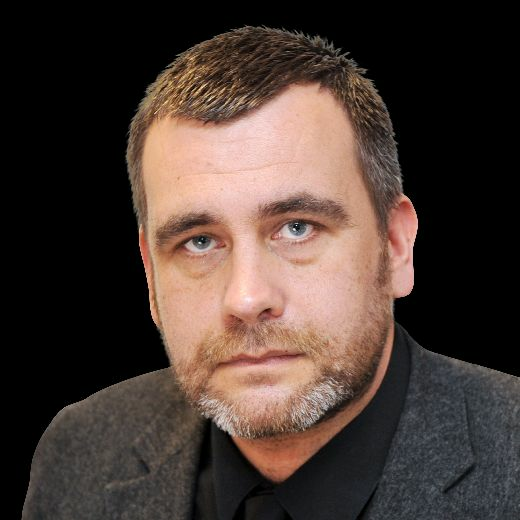 One with a little more substance, a little more gravitas and, given they are already at the vanguard of the movement, one he believes bodes well for Sheffield United next term. Stearman, the former Leicester City, Fulham and Wolverhampton Wanderers centre-half, exudes positivity as he reflects upon recent developments in the EFL’s flagship competition. Yes, he admits, United’s failure to reach the play-offs is a source of regret. However, given their modest budget and lack of second tier experience, the fact they even challenged fills him an immense amount of pride. The trick now, Stearman acknowledges, is ensuring 10 month’s worth of progress does not go to waste. A task, citing Chris Wilder’s coaching skills and creativity in the transfer market, he thinks United are equipped to complete. Even though beating the financial odds, with three well-run names likely to be relegated from the Premier League, could become increasingly difficult. Sunday’s visit to Bristol City marks the end of a campaign which, until last weekend’s defeat by Preston North End, still had the potential to deliver back to back promotions. 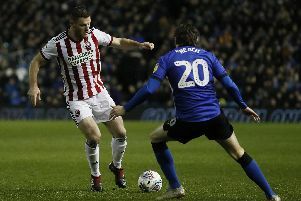 Stearman’s arrival, during the aftermath of United’s League One title celebrations, was designed to inject some nous and know-how into a squad high on potential but, barring a few notable exceptions, low on savoir-faire. Although an injury in August initially limited his involvement, the 30-year-old has become a permanent fixture in Wilder’s starting eleven. And, having observed his colleagues at close quarters, is convinced United will continue on an upward curve. Stearman, a veteran of the Wolves squad which reached the top-flight a decade ago, insists United already possess many of the qualities and character traits required to emulate that achievement. “To get a promotion from this level, it takes a lot of the values we have here, sprinkled with a little bit of luck. I don’t think we’ve always had that to be fair. Hopefully that changes next year. One of those was landed during December’s game against City when, despite a rousing second-half display following John Fleck’s sending-off, United succumbed to a 90th minute Aden Flint goal. Now 11th in the table, a place and a point behind Lee Johnson’s side, Stearman is adamant small tweaks, not wholesale changes, are required this summer.